Low energy? Poor performance? As the body ages our hormones can become out of balance and cause many adverse effects. 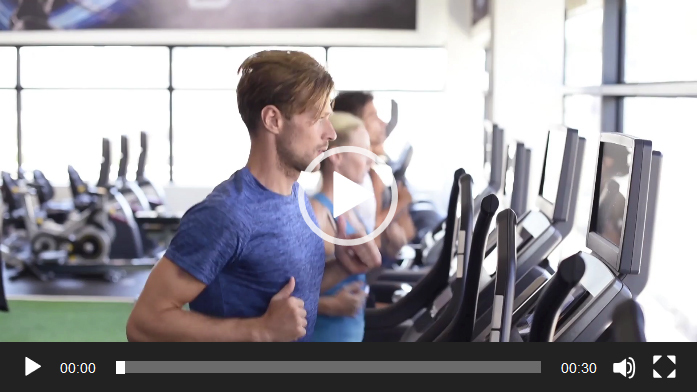 Let the team at RVA Health & Wellness help optimize your health and get you back to peak performance levels. Dr. Lynam and his staff are super helpful, knowledgeable, and efficient. They treated me with the utmost care and understanding. them get the old version of themselves back. BHRT Consultation and continued management of care with compounded creams, oral supplements, and initial and follow-up labs. Patient is responsible for cost of prescriptions. BHRT consultation and continued management of care, initial and follow-up labs, and subcutaneous bio-identical hormone pellets placement every 5-6 months. BHRT consultation and continued management of care, initial and follow-up labs, medication and supplies provided directly from compounding pharmacy. Follow up office visits every 3-4 months. 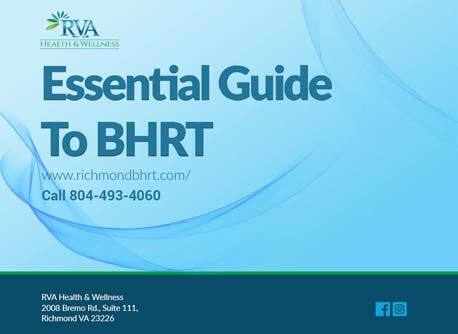 BHRT consultation and continued management of care, initial and follow up labs, and treatment plan with compounded bio-identical hormone preparations (i.e. creams, oral, sublingual). Patient is responsible for cost of prescriptions. 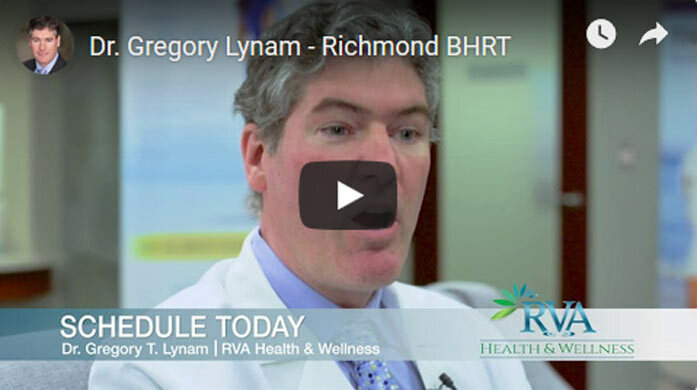 BHRT consultation and continued management of care, initial and follow-up labs, and placement of subcutaneous bio-identical hormone pellets every 3-4 months.